MIAMI, FL, Sporting Alert – The following is the schedule for the 2016 Guinness International Champions Cup (ICC), which, as usual, will take place at three different locations. The pre-season friendly tournament, which has attracted teams from the English Premier League, Spanish La Liga, Italian Serie A and French Ligue 1, will be contested in North America and Europe, Australia and China. Manchester United, Manchester City, Real Madrid, Barcelona, Juventus, Chelsea FC, Inter Milan, AC Milan, Paris Saint-Germain, Leicester City FC, and FC Bayern Munich, among others, will be in action at this year’s Guinness International Champions Cup. The world-class pre-season tournament will get going on July 22 in Shanghai, China and will continue the following day on July 23 in Glasgow, Scotland and Melbourne, VIC, Australia, with two more matches. This year’s groupings at the Guinness International Champions Cup will see Premier League outfits Manchester United FC, Manchester City FC, and Borussia Dortmund, going head-to-head in ICC China, which will take place in Shanghai, Beijing and Shenzhen. This group will also host the first ever Manchester derby outside of the UK, with United boss Jose Mourinho and City chief Pep Guardiola getting an early face-off, as they both settle in their new positions at new clubs. 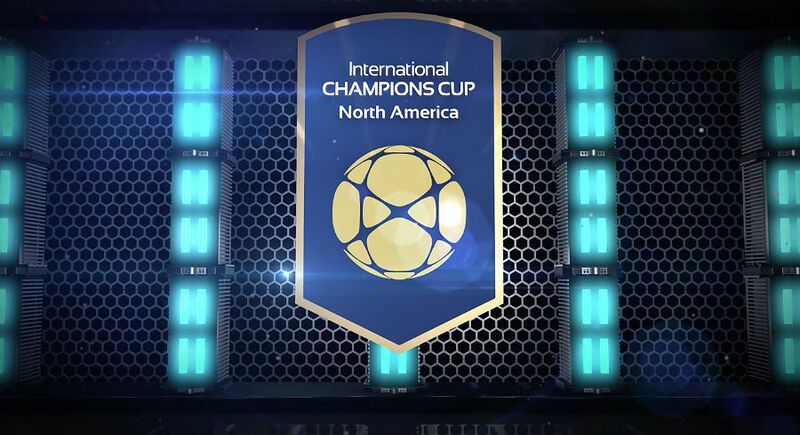 North America and Europe ICC for 2016 will include some powerhouses, including European champions Real Madrid, Premier League champs Leicester City FC, Spanish champions FC Barcelona, German league winners FC Bayern Munich and French top side Paris Saint-Germain. Also in action in this grouping are Italian sides AC Milan and Inter Milan, Premier League clubs Chelsea FC and Liverpool FC, as well as Scottish champions Celtic FC. In the third grouping of the 2016 Guinness International Champions Cup, Juventus FC, Tottenham Hotspur and Atlético de Madrid will battle at The Melbourne Cricket Ground in Australia, with local A-League side Melbourne Victory being the host. This year’s ICC tournament will conclude on August 13. For Updated Information, please visit the tournament official website. JUVENTUS FC v TOTTENHAM HOTSPUR F.C.